Here are just a few German Shepherd Health Articles to get you started. Feel free to read as many of these as you'd like. Concerning the GSD, these are just a few of the many health related informational dog stories that you'll find throughout this site. Too tired to read any more German Shepherd articles? No problem - you can always come back later and read as many as you want. 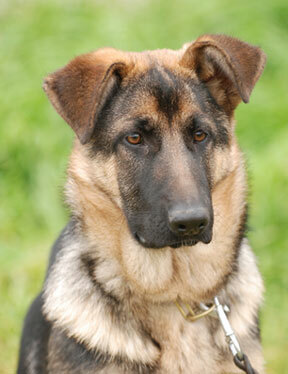 We hope to add new ones frequently so please visit often for more German Shepherd information. After all, one of the the best things you can do as a German Shepherd Dog owner is to be as well informed as you can of all aspects of this dog breed, health-wise, training-related and more. When should I change my GSD puppy to adult food?